TBWA and PHD have won the global Singapore Airlines pitch that began in August last year. The account is believed to be worth $50-$100m in total billings over the five-year partnership. Eleven agency groups pitched for the business, including the incumbents, TBWA and Zenith. Campbell Wilson, Singapore Airlines' senior vice-president for sales and marketing, said: "As we carried out our review, it was clear that our underlying branding approach, which consists of the iconic Singapore Girl and an emphasis on customer service as a crucial differentiator, remains current and continues to set us apart in our industry,"
"We are thrilled to evolve our long-standing relationship with this iconic brand, partnering with them as the airline continues to modernise and transform its business for the future," he added. "We look forward to developing innovative and integrated marketing solutions that will continue to strengthen their preeminent position as the greatest airline in the world." 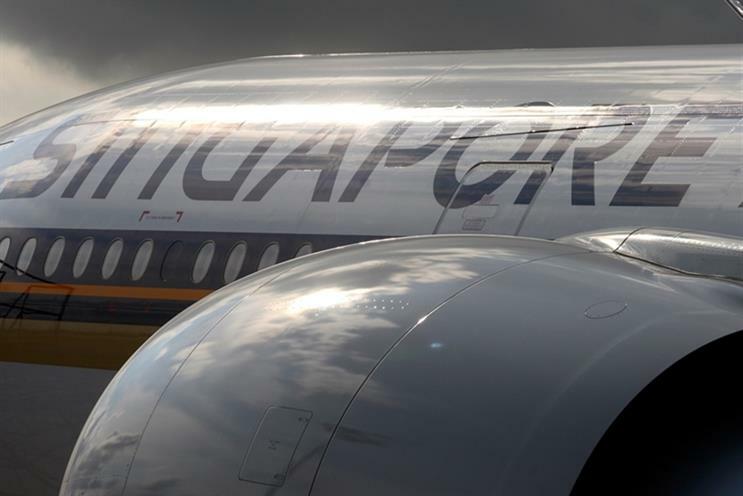 James Hawkins, chief executive of PHD Asia-Pacific, said the win is testament to the strength of PHD and TBWA’s integrated approach, which "allowed us to unlock the best of media and creative, and deliver the type of fresh thinking that can ultimately take an iconic brand like Singapore Airlines to even greater heights". He added that the integrated team has been dubbed "SQ1".